Once again for the five races of the 2019 BIKE24 MarathonMan-Series more than 11.000 participants are expected. 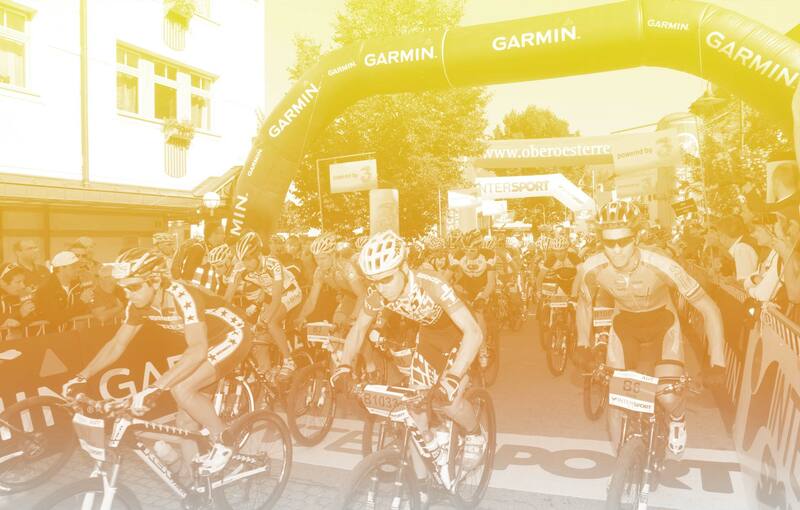 With the participation of the BIKE24 MarathonMan-Series you have the opportunity to sign up for 3, 4 or even 5 of the best bike marathons in Europe. Those who register soon, benefit from a greatly reduced entry fee!